This HOT deal is back again!! Hurry! 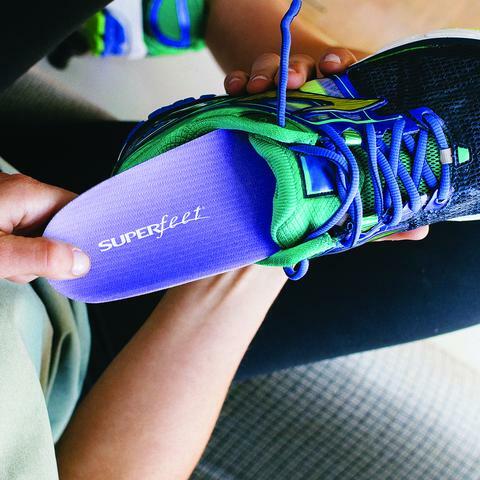 Proozy has these Superfeet Women’s Blueberry Insoles for only $11.99 shipped when you use the promo code PZY1199 at checkout! These are regularly $49.95 and this is such a great deal on these highly rated insoles! Valid through January 8, 2019.